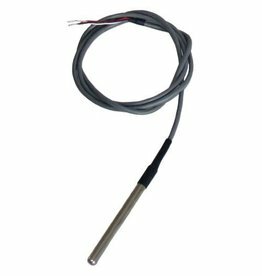 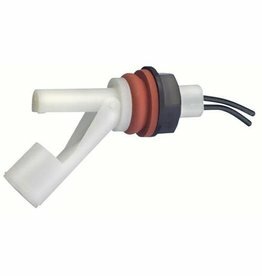 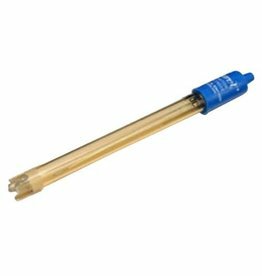 GrowControl™ replacement sensor cable, 15 ft (703150) male to male with molded plugs. 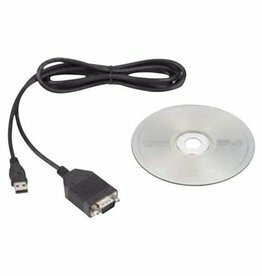 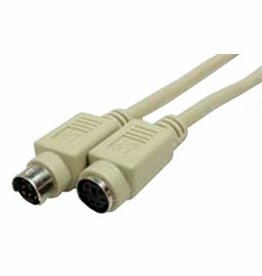 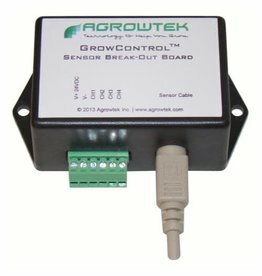 GrowControl™ sensor extension cable, 15 ft (703152) or 50 ft (703154) male to female with molded plugs. 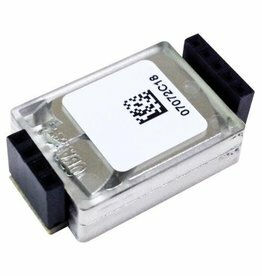 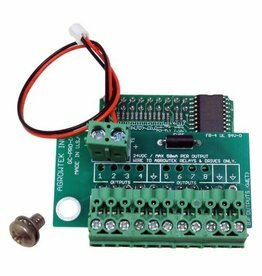 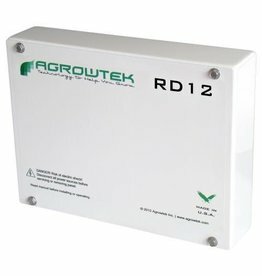 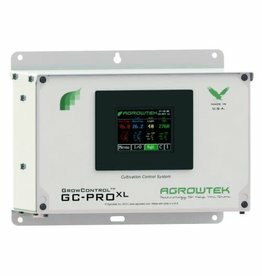 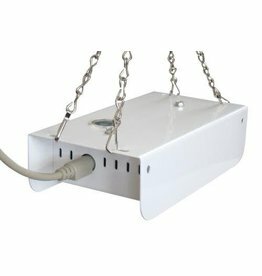 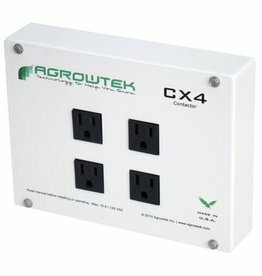 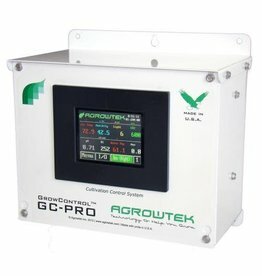 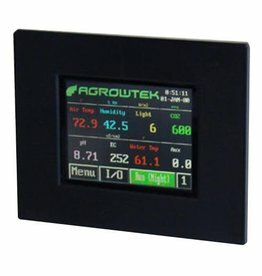 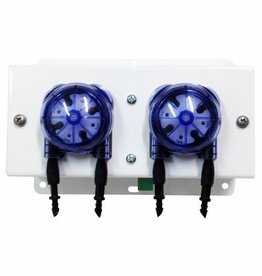 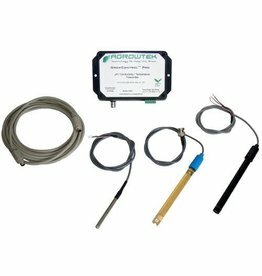 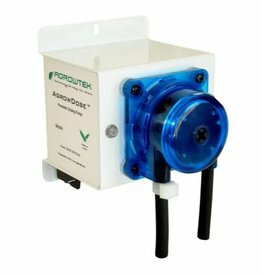 Carbon dioxide ppm sensor module installs into Agrowtek's climate sensors for GrowControl™ series controller's automatic CO2 injection and ventilation control features. 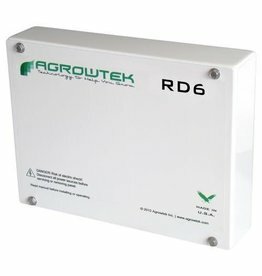 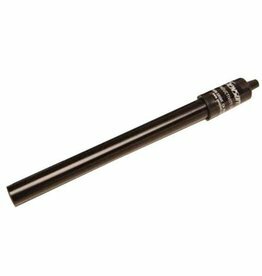 Sensing range: 0-5000 ppm with automatic self-calibration.